WOW! Women On Writing Blog: Friday Speak Out: Reading….Or Writing? The past winter weather in the Northeast wasn’t a place one wanted to venture into very often. The wind, the ice, the oh so low temperatures certainly didn’t cry out for a leisurely walk. And a walk is my place to ruminate over a piece I may be working on. Instead I turned to some books on writing when I found myself trapped indoors, uninspired, the snow mounting up on my deck. One does have to be careful in choosing when and how much to read about writing for it’s certainly easier than trying to stumble through a first draft. And that’s the debate. With all the books written about writing should one be reading or should one be writing? I’ve always encouraged those in my Workshop to read what they want to write. But choose carefully. If you’re looking to craft a YA novel, pick the Caldecott winners. For that fast paced mystery novel you know you can create, read the best the genre has to offer. Read and note how an author has crafted their piece. But there are also the times one is stuck or overwhelmed by what others have been able to write. How did they do that? Doubts, we all have them, creep in. It’s then we may need some guidance….let’s call it a private class room lecture. That’s where books on writing may be the inspiration one needs. It isn’t about good luck no matter how many stars we wish upon. To be reminded, or even to understand for the first time, the importance of technique, tone, the use of images, the mighty attention to details, can bring a piece to another level. Is the beginning weak or the ending blah? Does the dialogue move the story and is the arch strong enough? To read of different ways to look at one’s writing may begin a thought process not previously considered. But how to take the thoughts, the ideas and write the words, the sentences, the paragraphs? We see it in our mind but will the reader understand? Those questions can make us all doubters. Reading how others face their uncertainties can be like a weekend therapy session with other writers. One’s dog, with all his love, can’t relate to the rapid tapping of a pencil on the desk as potential agony sets in over whether the writing is good enough. But other’s, so many others, know what this is like. With all the formula’s, the outlines, the little tricks other authors have devised, reading of the ways they choose to cope can sometimes be enough to get back to the actual writing. And with joy. It’s not I recommend one spend all their time surrounded by books on writing. But there are occasions when one needs to step back and reach for some companionship through the creative process. Now that the weather allows the sun to fill the room it’s time for me to put their advice to good use. Priscilla Whitley has been a writer most of her life. She attended the University of Missouri School of Journalism as well as Fordham University where she majored in Creative Writing. She has been an on-going contributing feature writer for Hersam/Acorn Press. Her work has appeared in Chicken Soup for the Soul: Just Us Girls with a current piece, Barn Tales, in Weston Magazine Group http://issuu.com/westonmagazinegroup/docs/tribeca_issue50/26 . 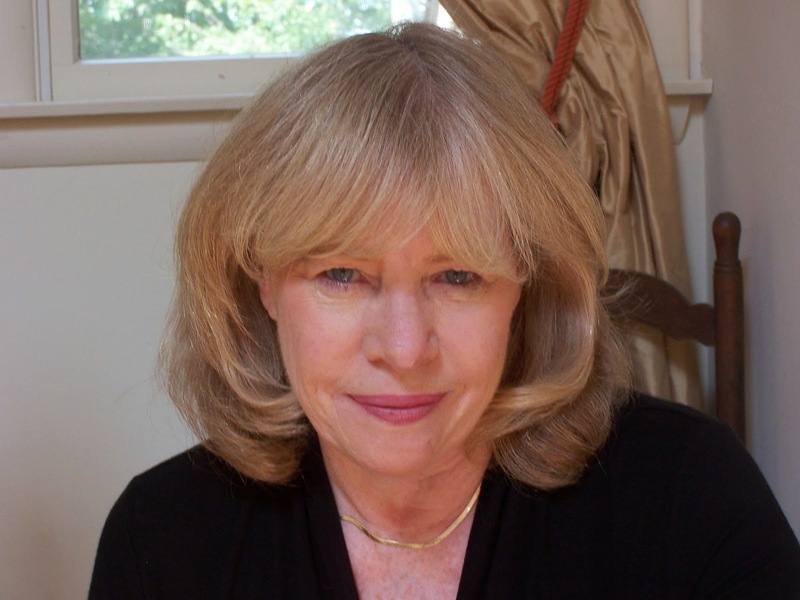 Her memoir, August on the Porch, placed first in the Westport CT Arts Center Memoir Contest. As facilitator of the Candlewood Writer’s Group, Priscilla runs workshops for writer’s in Fairfield County Connecticut. Her website is http://priscillawhitley.wordpress.com.